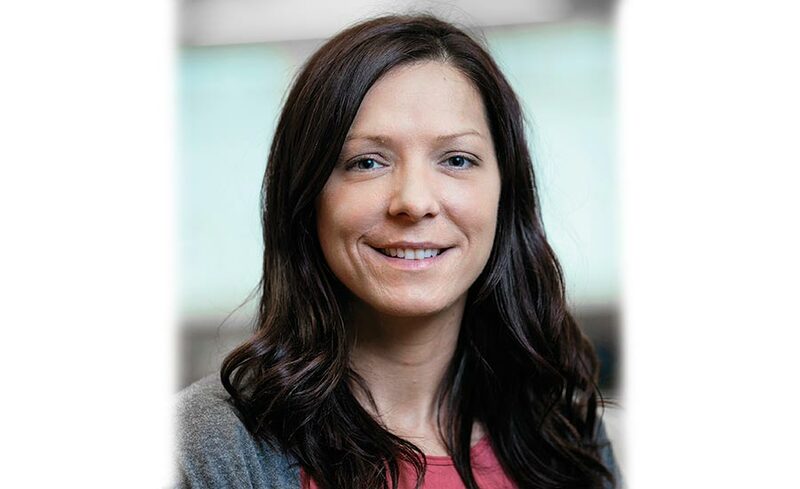 Meet Michelle Lindus: a central station manager at Vivint Smart Home in Provo, customer care champion, and the winner of CSAA’s 2016 Central Station Excellence Award for Manager of the Year! Michelle heads up a team of 140 employees, including monitoring agents, administrative assistants, false alarm reduction team members, and others. She is known by her peers and employees as a manager that leads by example and keeps others informed about the monitoring business–all while applying procedures that result in great customer care. Michelle recently spoke with SDM about how she approaches her job, and you can read the interview here.